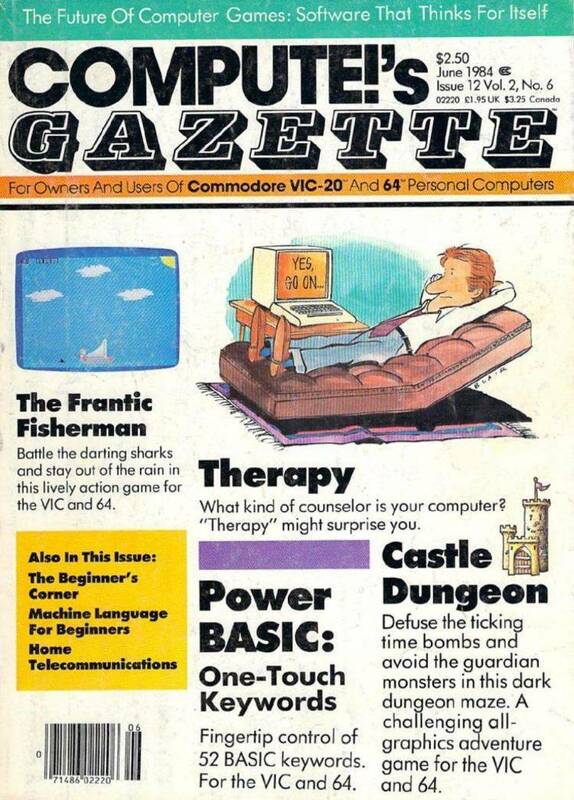 C source files from The C Gazette magazine. Vol 2 #4.
freely unless otherwise stated in the program's introductory comments. MOUSE.C - Basic mouse functions (in C) - Part 1.